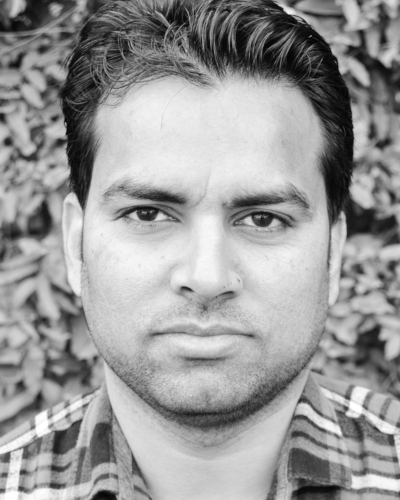 Sumit Kumar is a Senior Administrative Associate at IDinsight, based in New Delhi, India. Prior to joining IDinsight, Sumit gained project and administration experience working with the International Potato Center and PATH. Sumit holds an MBA in human resources from Sikkim Manipal University, India and a bachelor’s in commerce from Delhi University.